RNT Supply, Inc. is THE source for all of your Fuse and Accessory needs. 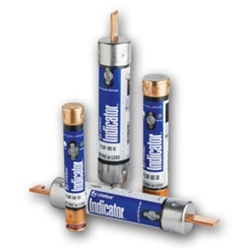 We offer a wide selection of fuses and circuit protection products from all major manufacturers. We stock thousands of units from 1/10 Amp to 5000 Amp, ensuring we have the part you need, when you need it. Whether you need fuses for emergency replacement, or you're looking to stock fuses to have on hand, our knowledgeable sales team will help supply you with the right parts, at the right price. We're sorry. We have reorganized some of our web pages. Please use the search box above to locate your needed items.